graduated from Redwood High School in 1957. 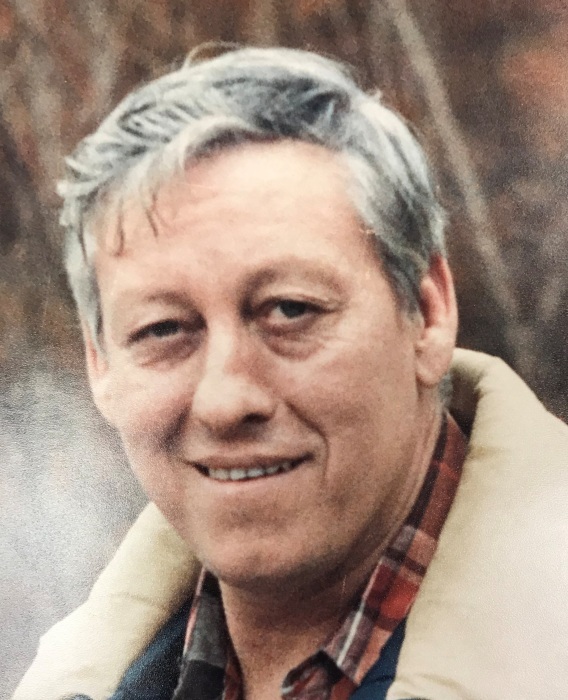 He later owned and operated a Volkswagen repair business in Vicksburg for many years, then working at Parts Supply until his retirement in 2001.. He was preceded in death by his parents, Pat Davidson, John Allen Tatum and Thelma Ione Tatum Raney; his son, Jack Patrick Davidson, Jr.; a brother, James B. Davidson and a sister, Judith Patricia Rhodes.